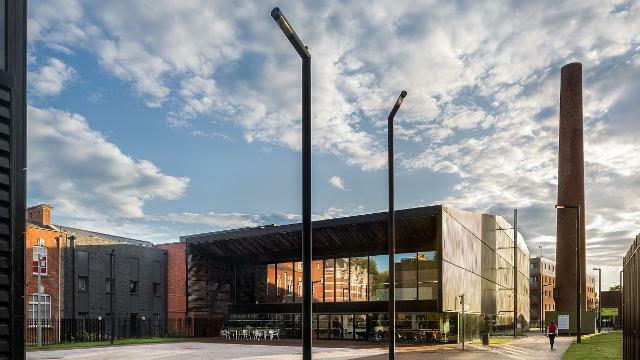 First opened in 2007, the Centre is the vision of Bernie Grant, Tottenham’s late MP, who aimed to create an outstanding performing arts centre and a home for culturally diverse artists and creative sector entrepreneurs. 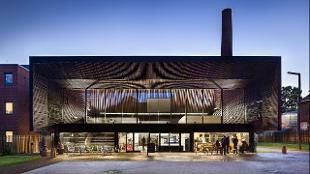 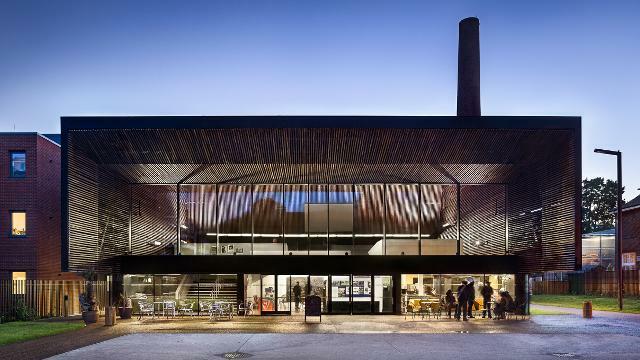 Designed by Sir David Adjaye OBE, the complex features a 274-seat theatre, a boutique cinema, multiple rehearsal spaces, a colourful cafe and bar, and 20 creative workspaces hosting a range of designers, makers, and small businesses. Is Bernie Grant Arts Centre your business?